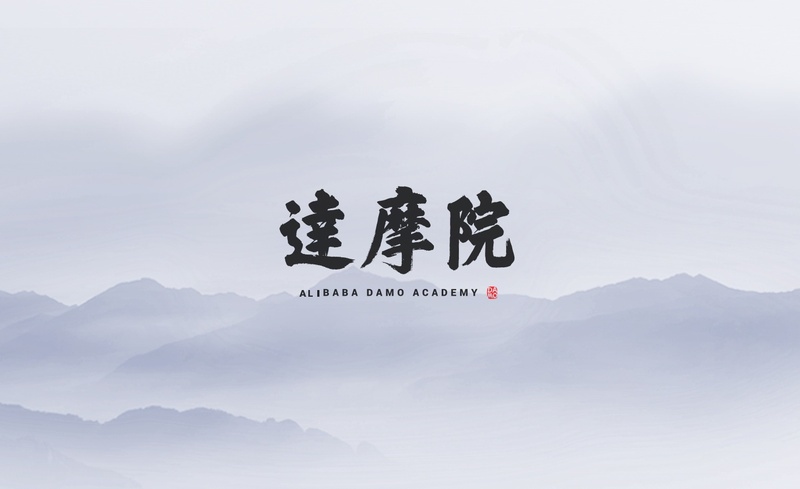 The Alibaba DAMO Academy (Academy for Discovery, Adventure, Momentum and Outlook) is dedicated to exploring the unknown through scientific and technological research and innovation. The driving force behind the Academy is the pursuit of the betterment of humanity. 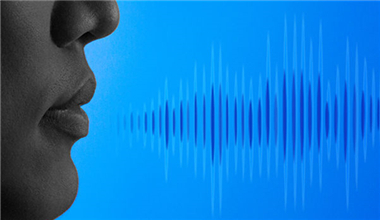 Alibaba’s solution is part hardware, part software: a far-field microphone array and sophisticated deep learning algorithms that isolate voices in a crowd, drastically reducing error rate. 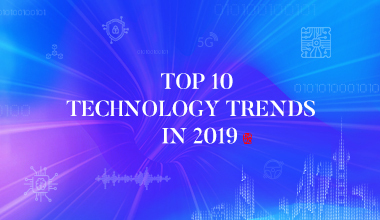 The Alibaba Damo machine intelligence is devoted to research and application in cutting-edge machine intelligence, provides the society with service and solutions in retailing, finance, logistics, social interaction, entertainment, etc. 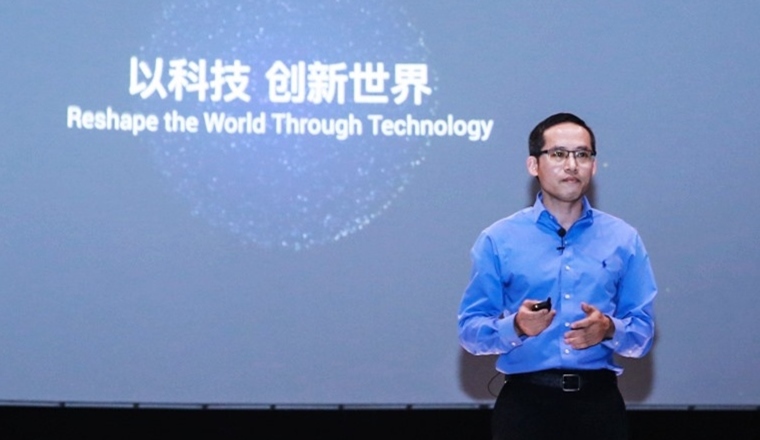 Alibaba Damo facilitates the development in fields, including economics, space technology, automatic control, computer design, manufacturing, etc. 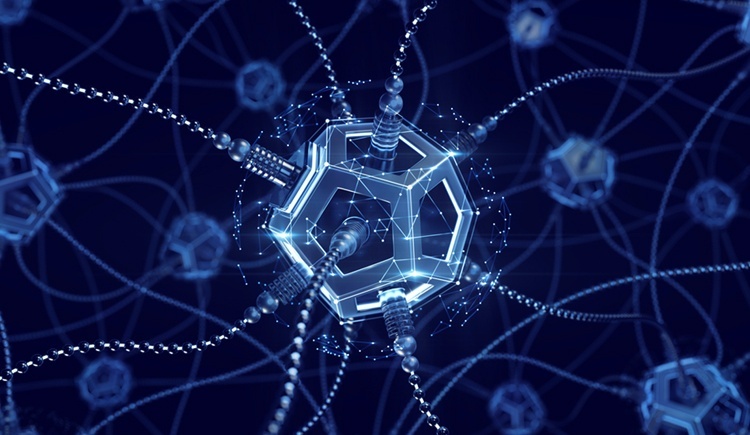 Simultaneously, machine intelligence technology brings changes in daily life through the cloud computing platform. The Alibaba Damo robot is engaged in cutting-edge researches in environment perception, high-precision positioning, decision-making, intelligent control, etc. 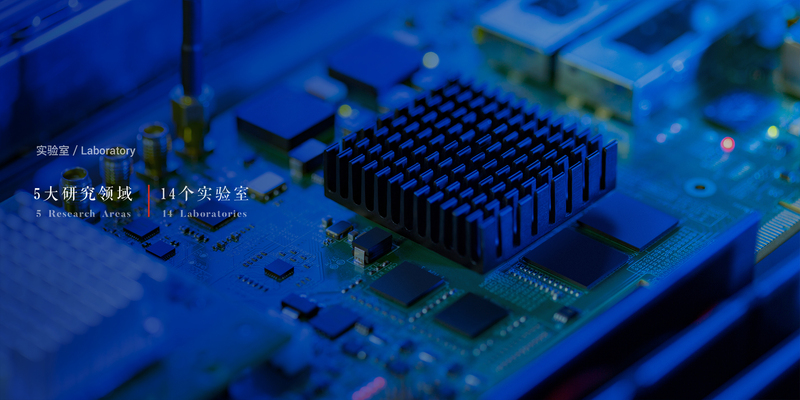 The Alibaba Damo Academy aims at research and development in intelligent, green and efficient robots, and it is committed to remodeling the value in traditional industries, such as automobile, logistics, service sector, etc. 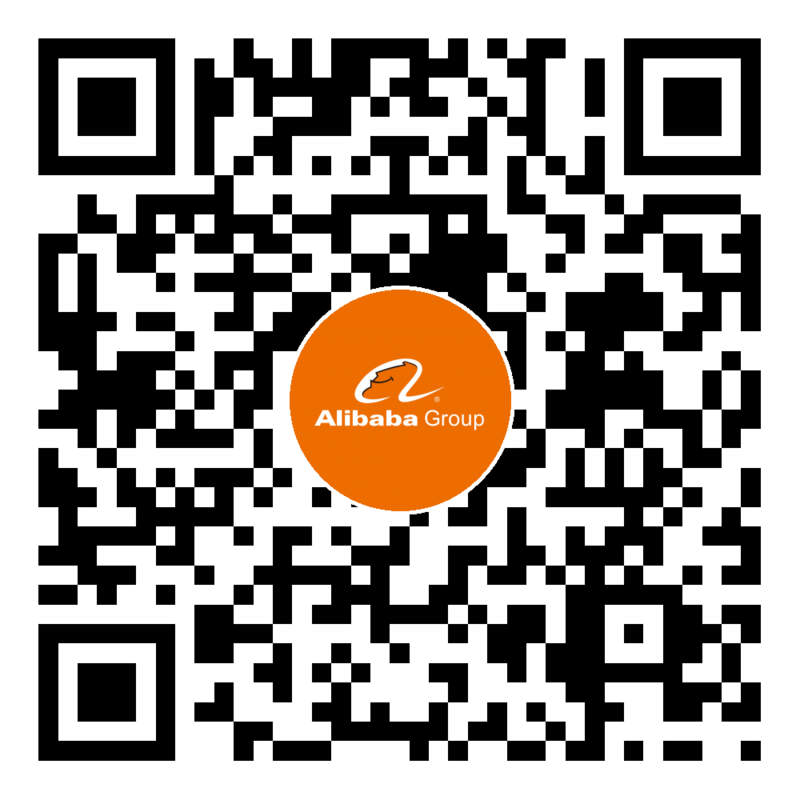 The Alibaba Damo finance technology is committed to improving financial security, accuracy and convenience, enhancing financial forecast and decision-making ability, and remodeling the financial service. X Lab is dedicated to exploring the most mysterious unknown in technology areas and endeavors to provide the most advanced solutions. Furthermore, X Lab focuses on future and fission technology value. Seek top industrial and academic talents in areas of machine intelligence, data and computing, robotics and financial technology. 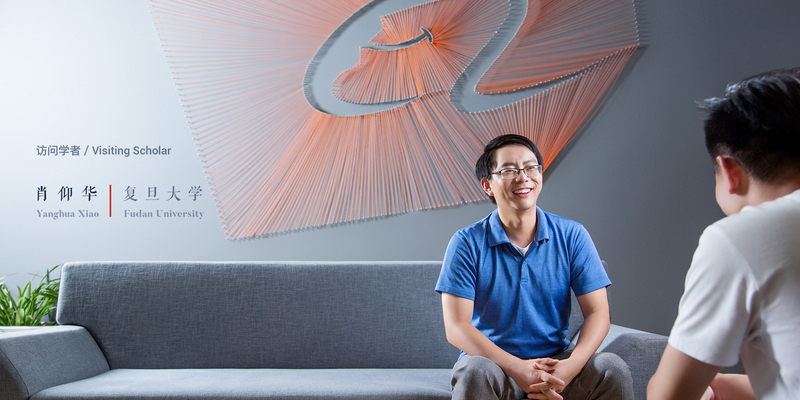 The Alibaba Research Fellowship is an integral part of Alibaba's academic collaboration initiatives. The program offers research opportunities with the Alibaba Group to visiting scholars with the following qualifications: •	Must have been a holder of a doctoral degree for two years or longer. •	Must be currently employed at the level of Assistant Professor or higher at a university or research institution. •	Must exhibit excellent research abilities and practical skills. The goal of the research fellowship is to promote cooperation and the exchange of ideas among universities, research institutions, and Alibaba Group. 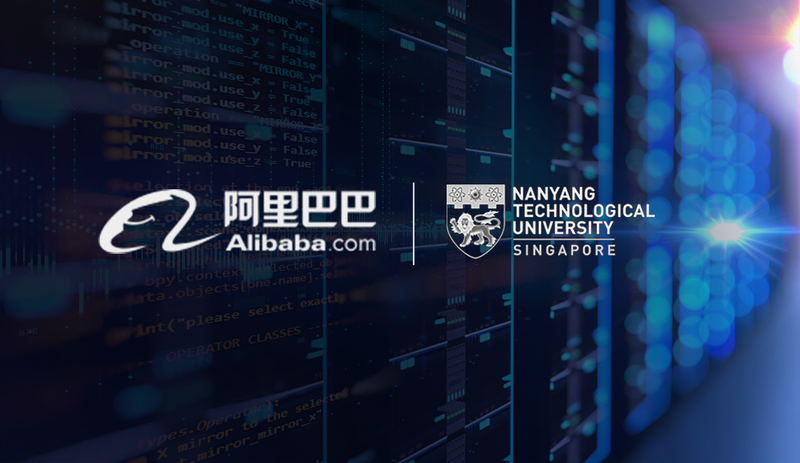 We hope that combining academic, scholarly research with Alibaba Group’s business platforms will help to create scientific research results with real-life applications. The Alibaba Postdoc Research Program is a talent cultivation project based on cooperation between Alibaba Group and universities. In recent years, this program has supported collaborative research relationships between Alibaba and close to 100 top scientists from leading colleges and universities around the world. Now, we are offering the program’s research projects to all talented, doctoral-level individuals who are within six years of graduating with their Ph.D. We welcome all doctoral-level talent fitting these requirements to apply.